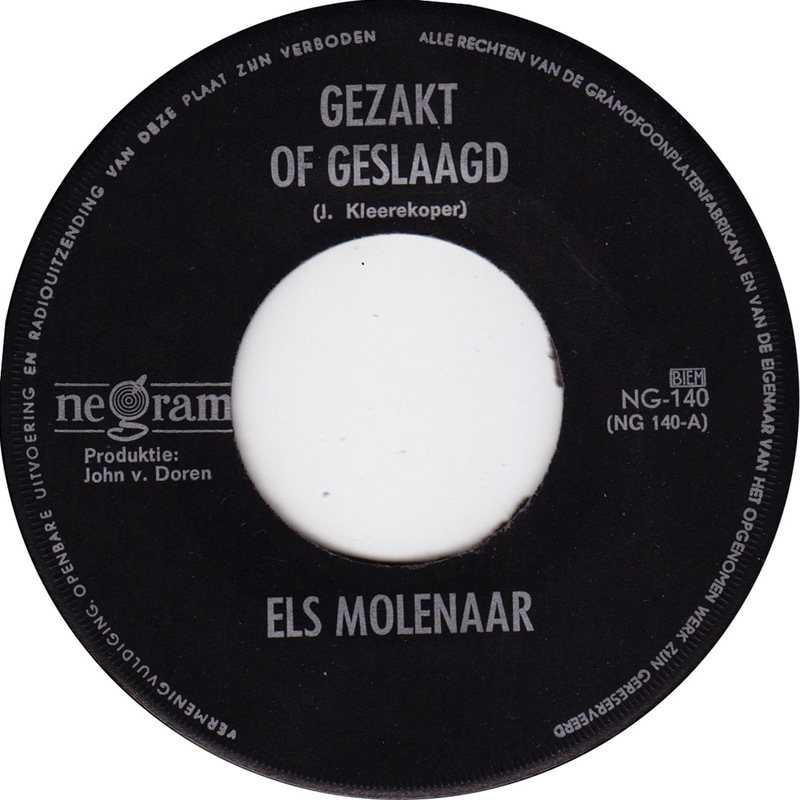 Gezakt of geslaagd has been re-issued more than twenty years ago. I´m still posting it here, because it´s one of my better recent finds. It was only one Euro and I found it in May at a flea market – of all places – in Istanbul! Buried in a bunch of other Dutch records, I did´nt know what it was at the time. 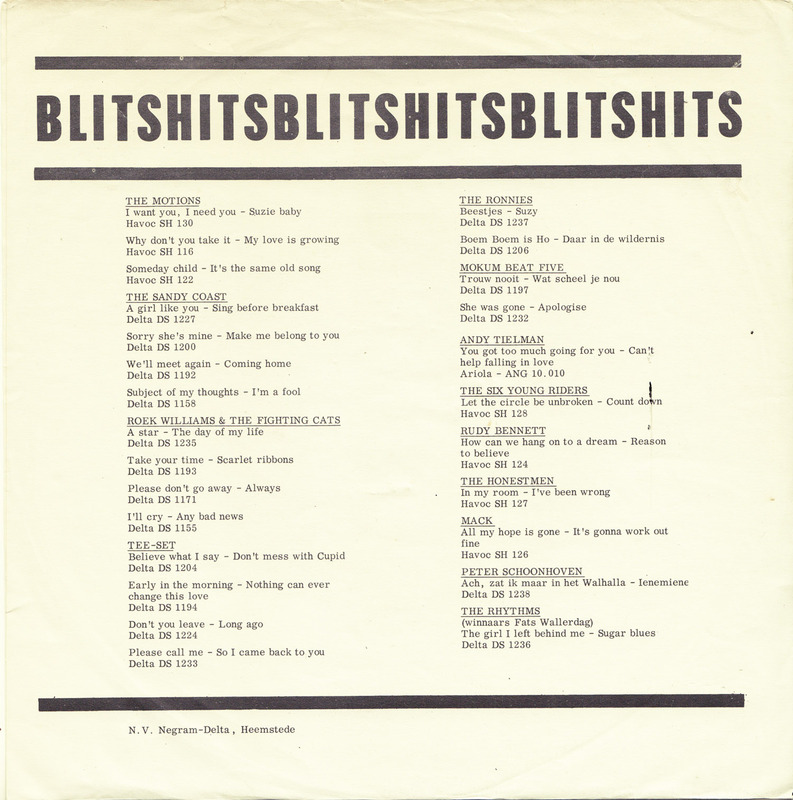 The catalog of the Negram label that is printed on the back of the sleeve seemed promising, though. It features Dutch Beat groups like The Ronnies, Mokum Beat Five, The Motions, Tee-Set, Andy Tielmann and Roek Williams and the Fighting Cats. Back home in Berlin I recognized Gezakt of geslaagd from a CD a Dutch friend gave me many years ago. 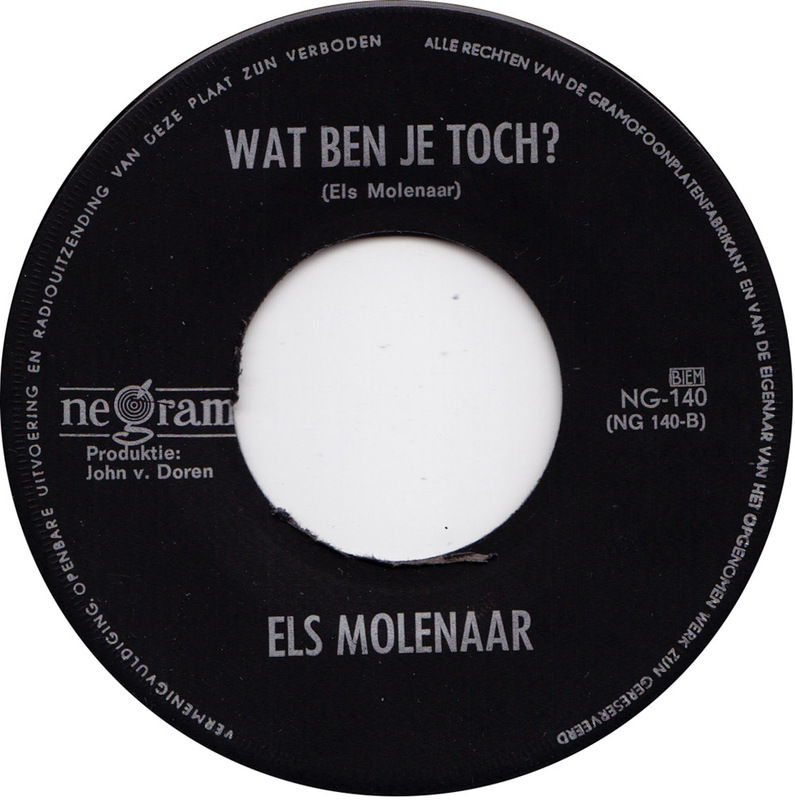 The song was first re-released in 1994 on Biet Het Vol. 2 – Trip Trap Door De Tulpjes on Boem Records. 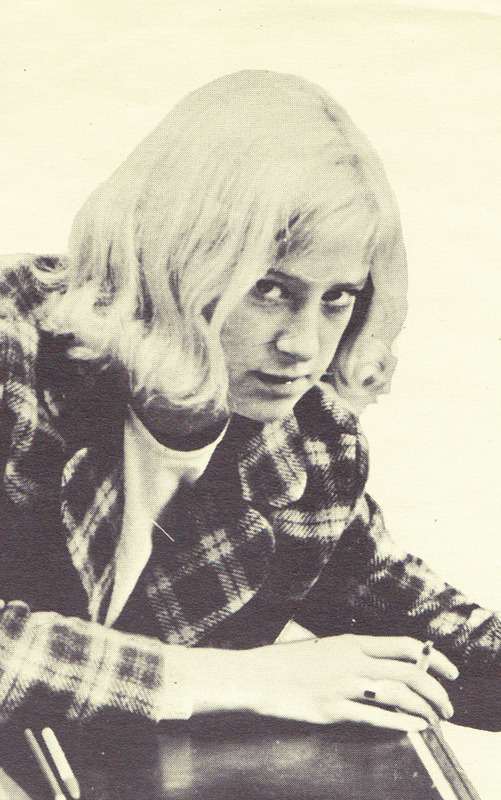 In 2002 it was featured on Beatmeisjes – Dutch Girls and Girl Groups in the Sixties, compiled by Frank Dam and Marthy Coumans. Frank Dam also wrote a 224 page book on the same subject. Everybody who bought that book knows more about Els Molenaar than I do. Sadly, I don´t know Dutch and do not own the book. According to Popsike someone bought this record for 110 Euros in 2011. 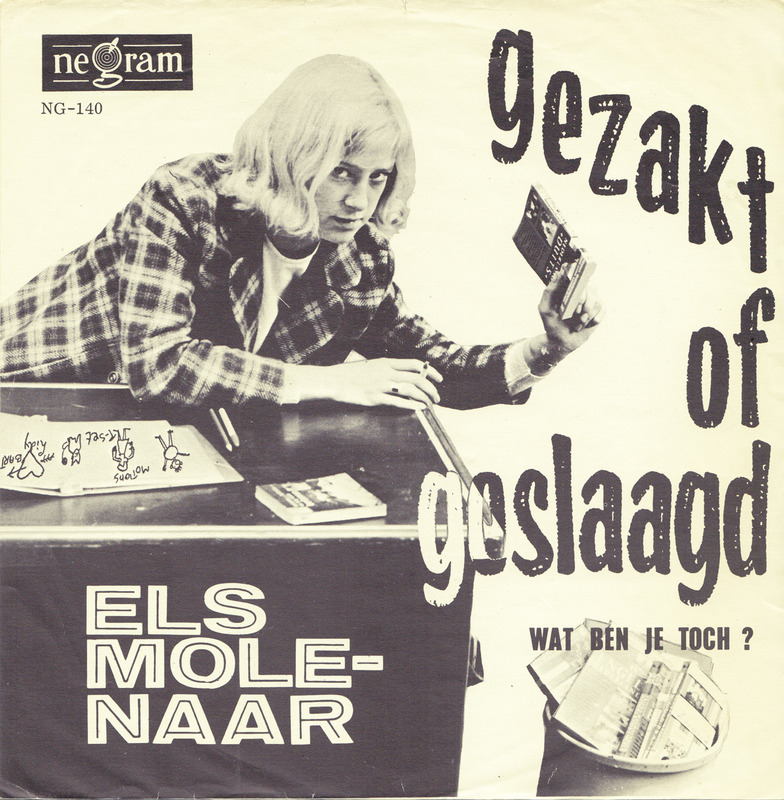 It is Els Molenaar´s sole record. Gezagt of geslaagd (pass or fail) is a happy little anti-school song. Two bad it only lasts two and a half minutes…. 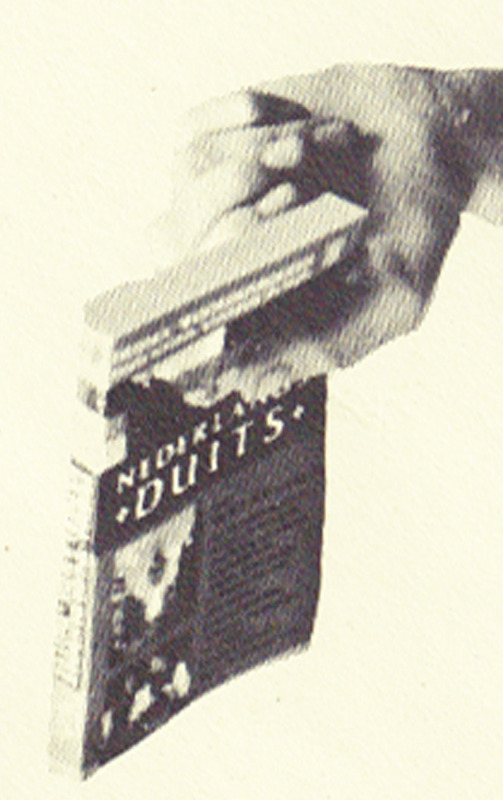 What sort of book is Els throwing in the dustbin? A German-Dutch textbook. 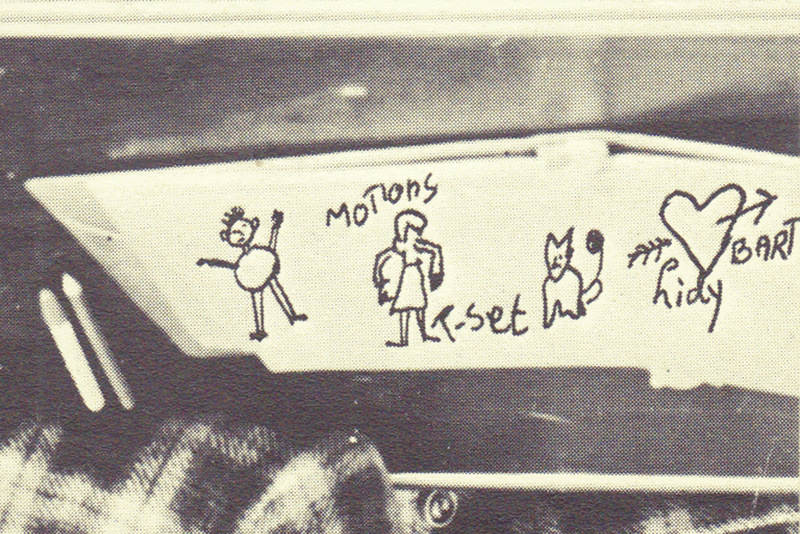 Some schoolgirl doodles by the graphic artist: T-Set… Motions… Lily Bart… Lily Bart from Edith Wharton´s The House of Mirth? Els, where are you today? Bereits im Juni schrieb ich für die Junle World einen kleinen Text über rare Platten und wie ich diese fand hier. In my special toughts every day only in our hearts. Miss her! What nice! That’s my aunt, i want this single so gladly.. is it for sale?